The Open Book is a help to ecstasy! Each of us has a copy of The Open Book whose pages are never closed and never end. Sadly, at times we can refuse to read what is written. 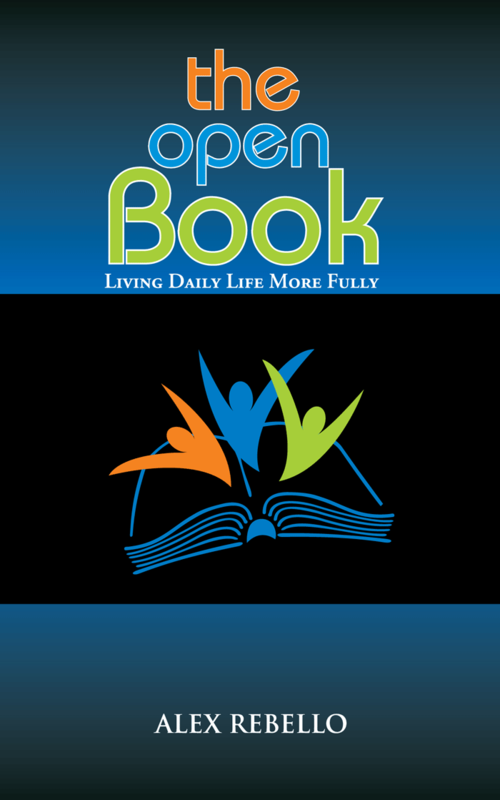 While keeping us firmly grounded in raw reality and the ordinariness of daily living, The Open Book helps us to enjoy ec-stasy, that is, to stand outside ourselves so as to enter into, explore, experience and enjoy life more fully. There is space for personal notes and annotations on every page and always so much more to learn, to love and to live. At times, we need to revisit, review, revise and reflect on pages that we may have hurriedly flipped over. This is when we begin to learn the art of living more fully.